Welcome and thanks for visiting our website. My name is Albert Cavazos, the owner and principal at AC Financial. We understand the challenges you face in trying to organize and manage your personal finances. 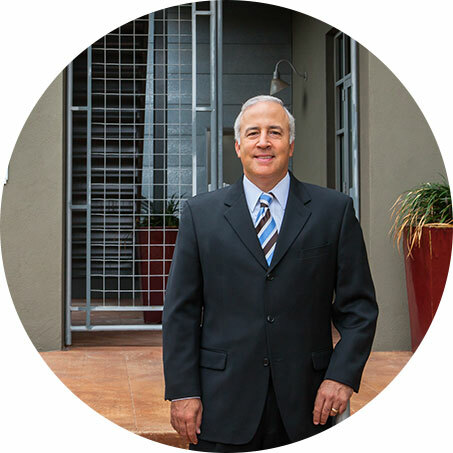 With over 30 years experience in the financial services industry, we can provide you with a better approach that is simple, smart and more personal. We can help you gain the peace of mind and security that comes with financial independence. Whatever your goals may be (retirement, college savings, or estate planning) our services provide trustworthy guidance so you can prudently work towards achievements and long-term success. Since beginning my career, I have worked to be a credit to my profession. I always work in a fiduciary capacity with clients. My institutional money management experience and credentials provide a favorable backdrop that's unique in the industry. I would certainly welcome the opportunity to visit with you to see if we can help you achieve your dreams.